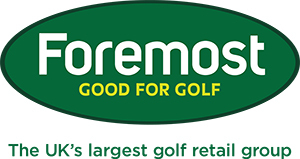 Please use 01772 700022 when calling the professional shop and not 01772 700011. This is due to a problem we have being unable to retrieve voicemail messages left on 700011. See below, the list of qualifiers taken from x2 Best 4BBB scores, x2 Single scores and x1 Texas score. Not qualified but want to compete on Saturday? Then this is for you - Running alongside the Pro Series final will be an individual stableford competition which is open for all non-qualifiers and members to enter on the day. Ladies, please note that you are also able to take part in this event! All entry monies are given back in prizes so if we can get a good number competing, there will be a big prize pot to play for! Have you got your name down yet? Sides match signals the opening of the playing season at PGC and to celebrate this we have the sides match. With so many new members to the club I would urge you all to get your names down on the list which is posted on the notice board next to the gents locker room. A relaxed and fun event concluding with an evening of food and drink giving us all a great opportunity to meet up with new faces around the club. All the Pro's have been busy this week helping members get their game in shape for the coming season. Many of you have taken up the £9.99 offer and are progressing well with your improvements. Congratulations to Mick Lofthouse who took part in a FlightScope Fitting session this week and gained extra yards! Pictured below (under the woolen had) is Mick with his new PING G30 Driver - 12' Loft, fitted with Soft Regular TFC shaft. Dave Thompson (pictured above) also had a successful driver fitting gaining 20 more yards and a much tighter dispersion with the new PING G30 LS Tec. Furthermore we achieved a 30% reduction in spin rate which will help Dave gain a lower, more penetrating ball flight. Jimmy Swift (pictured below) also visited us this week looking for improvements off the tee. 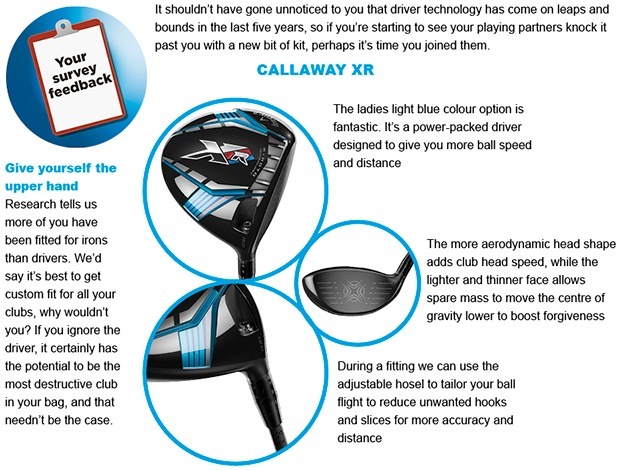 With an much needed adjustment to his set up and a custom fitted new Callaway XR Driver - 14' Draw fitted with A-Flex Project X shaft, Jimmy gained a whopping 34 yards and moved his flight to a draw pattern. 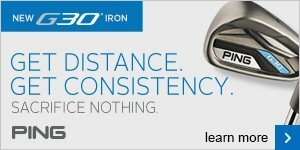 To book your lesson, FlightScope session or lesson please click here. As I wrote in my newsletter last week we use to great effect the FlightScope ball monitor to assist us with custom fitting and golf lessons. To celebrate the opening of the 2015 season we will be holding a 10% OFF weekend during 28th & 29th March - Sides Match Weekend. This will be for all current NEW stock in store!!! We are still running our Bar Trade-In Offer. Lots of members are taking advantage of this great offer. Trade in your old golf bag and get money off your new bag. 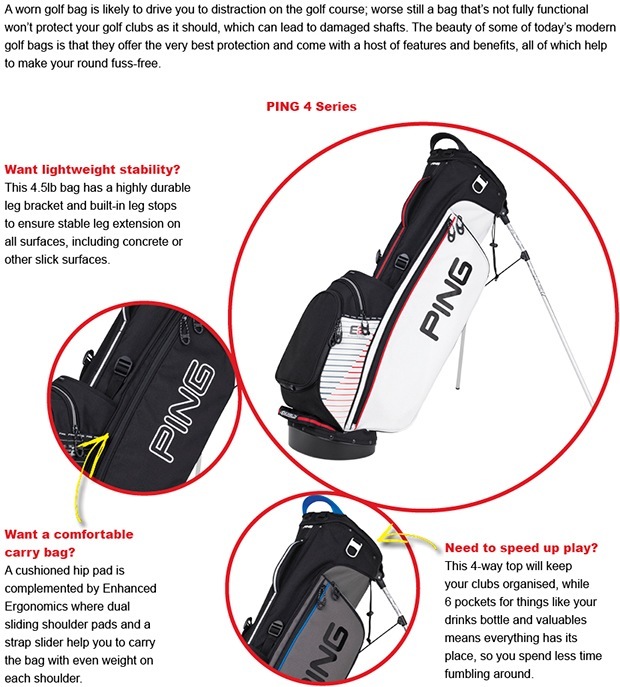 So, if you are looking at a new carry bag, cart bag or waterproof bag come along to your pro shop and take advantage of the offer! Shoe Trade in offer - Coming up soon is our FootJoy shoe trade in offer where you can give me your old shoes and get £20.00 OFF the new FootJoy DryJoy Tour and DryJoy Tour Casual shoes and £10.00 OFF FootJoy Contour series and FootJoy Contour Casual series. Motocaddy Lithium and Lite Power Battery Trade in Offer - Following the huge success of the battery trade in offer we ran last year, we are running the same offer in 2015. Move into lithium battery technology and enjoy lightweight, faster charging and 5 year warranty benefits and we will give you £25.00 for your old worn out battery.